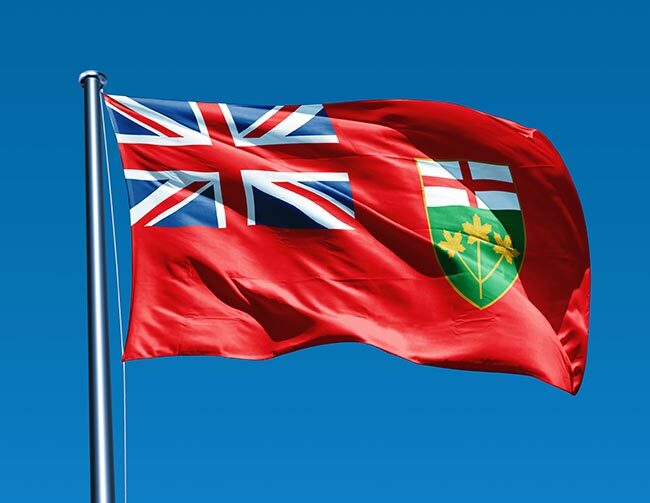 From the mines and farms of the north to the factories of Windsor to Toronto's bustling trade, Ontario’s economy is both diverse and dispersed. Freight services are thus no simple matter in the province, requiring a carrier that can traverse vast distances quickly. Hot Shot Trucking provides such quick service, keeping business booming in Canada’s most populous province. 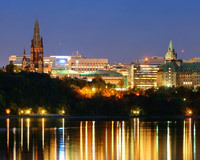 Ontario’s economic prominence is due to its status as a central hub, both within Canada and between Canada and the United States. 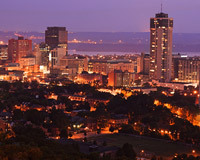 With Quebec to the east, Manitoba to the west, and the American Midwest to the south, the province plays a crucial role in North American trade. Ontario’s advanced factories and lush, productive fields further contribute to its economic prowess, attracting business from thousands of kilometers away. 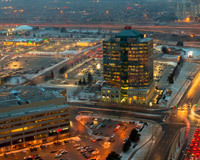 Hot Shot Trucking has extensive experience crossing thousands of kilometers. 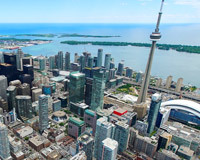 With trucks and coverage in Toronto, we link Ontario to major cities across North America, from Vancouver to New York to Raleigh to Los Angeles. 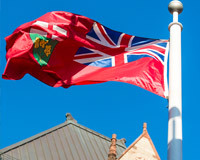 Our vast vehicle network leaves us perfectly suited to facilitate trade to and from Ontario. 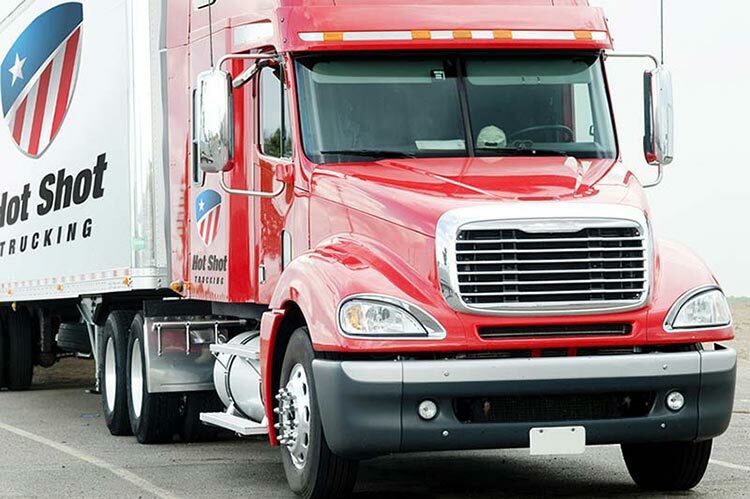 No matter where your starting point is, we have trucks and drivers nearby, and can pick up your order within 2 hours. 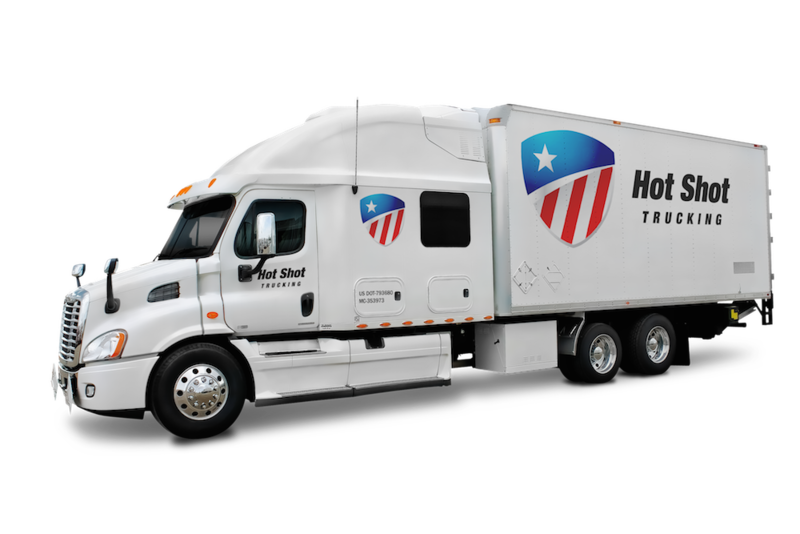 Hot Shot Trucking provides dedicated shipping services, reserving a truck for each of our clients’ orders rather than dividing different clients between the same truck. This allows us to make your order our top priority and deliver it without detours. To keep the price of dedicated deliveries to a minimum, we tailor the order's size to that of our vehicles. We ship small orders in sprinter vans, moderate ones in straight truck, and the largest in tractor trailers. This prevents you from paying for space you don't need. Driving in Teams - For trucks that travel overnight, we assign teams of two drivers. One driver can rest until the other becomes too tired, and can then take over the wheel. Our trucks thus do not have to stop during the night, yet both drivers are rested enough to drive safely. Regular Maintenance - Our specialists periodically inspect and repair our trucks. They also upgrade them with new technologies whenever they are available. This minimizes fuel use, reduces pollution, and keeps operating costs low. It also prevents our trucks from breaking down, thereby avoiding a common source of delay. Enhanced Equipment - We are happy to install specialized storage equipment to keep your orders in good condition. We ensure that no matter how bumpy the drive or how far we travel, your shipments will not be disturbed. Shipping across thousands of kilometers and two countries is a risky matter, which is why Hot Shot Trucking services as a central source of information on your orders. We start by offering you a free quote before you place an order, and continue by answering all your questions during the delivery process. If you ever need an update on your truck’s position, we’re happy to provide it. To learn more about Hot Shot shipping, contact us today at (800) 713-1000.